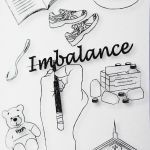 Goshen College’s Pinchpenny Press released four student chapbooks, an anthology of nonfiction essays and a creative arts magazine this month. 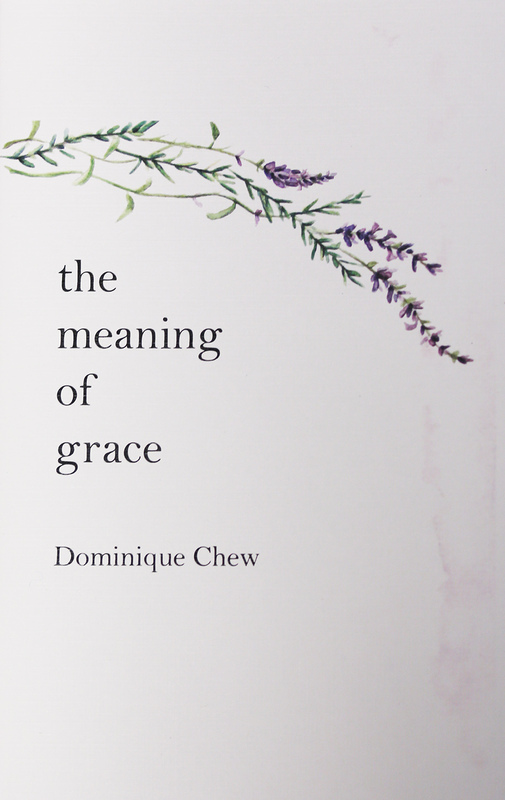 Pinchpenny Press publishes chapbooks for students, faculty and friends of Goshen College. The program began in 1969 and has since produced 188 books. 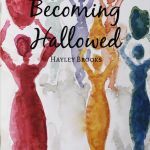 “Becoming Hallowed,” by Hayley Brooks, a senior English writing major from Littleton, Colorado, is a collection of poems about claiming a lesbian feminist spiritual heritage and voice, and is inspired by historical figures such as Julian of Norwich, Hildegard of Bingen, Teresa of Avila and others. 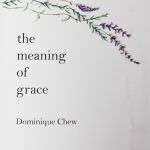 “The Meaning of Grace,” by Dominique Chew, a senior English major from Hesston, Kansas, features poetry and prose centering around themes of race and her experiences on Study-Service Term (SST) in Senegal this past summer. “I didn’t know that I wanted to write until I went on SST. It became a way for me to process things,” said Chew. 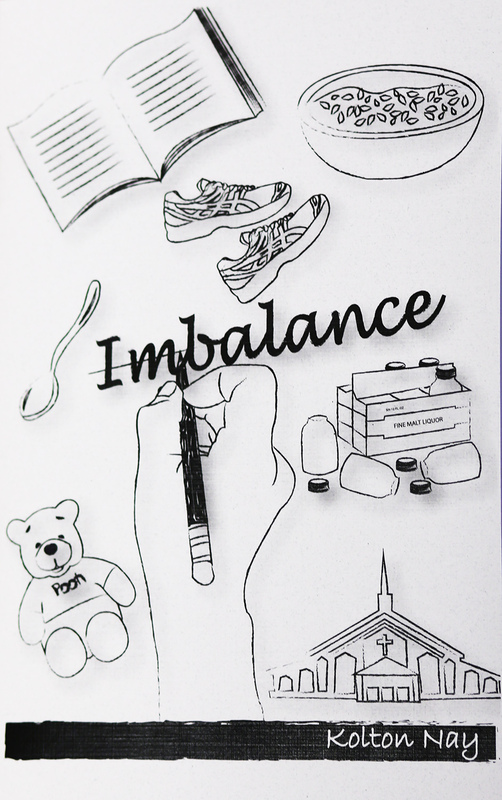 “Imbalance,” by Kolton Nay, a senior English writing major from Dover, Ohio, is a memoir in which Nay attempts to come to terms with his family, his identity and his faith. 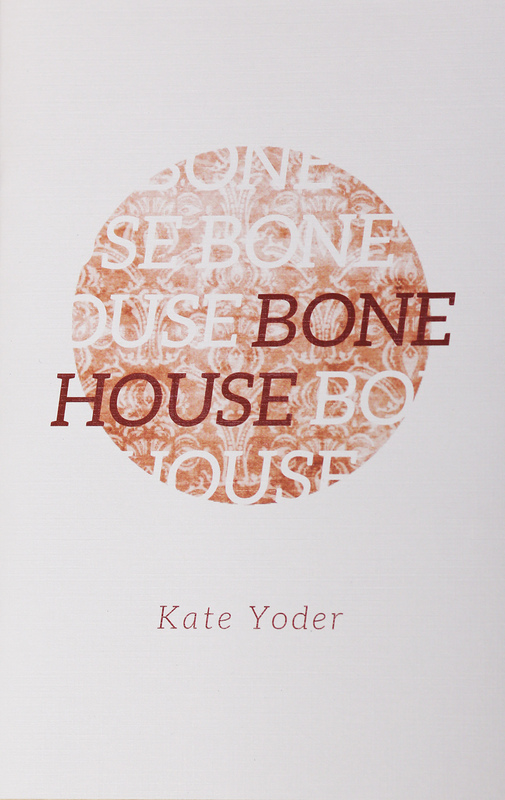 “Bonehouse,” by Kate Yoder, a senior English writing and art double major from Elkhart, Indiana, is a collection of prose and poetry that focuses on wordplay, memory and considering things from a unique perspective. 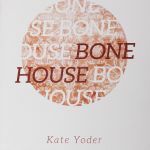 Yoder began working on “Bonehouse” during her first semester of college when she took her first creative writing class, but has produced it mainly this year. 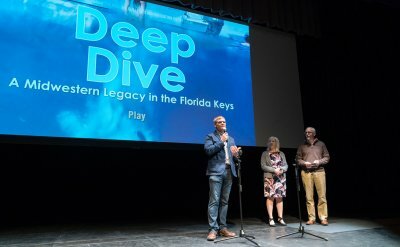 “It’s partly a memoir about making sense of my experiences, and partly commentary about questioning assumptions about what it means to exist as part of our society,” Yoder said. 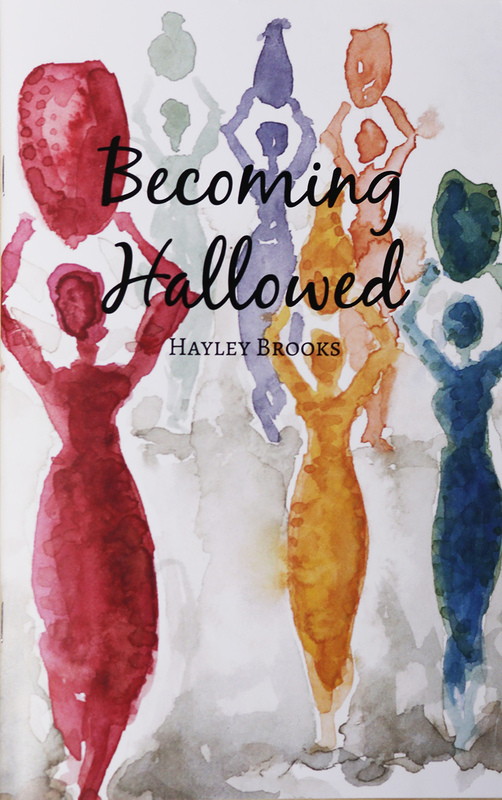 Besides writing and editing her own book, Yoder is also the English Department Horswell Fellow, which includes among other things overseeing Broadside and Pinchpenny boards and editing Red Cents, the literary magazine on campus. 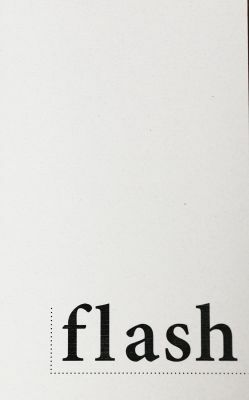 “Flash,” the annual Horswell Anthology, was edited by Elizabeth Derstine, a junior English writing and communication double major from Lancaster, Pennsylvania. 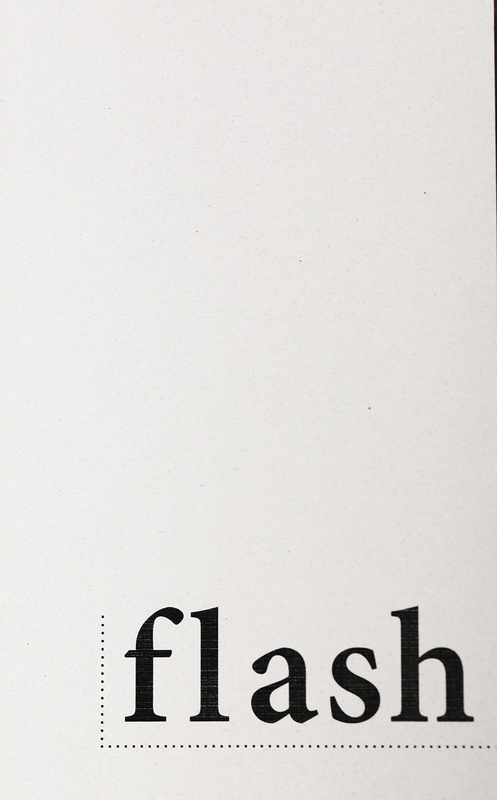 “Flash” is an anthology of brief creative nonfiction essays written by students in a creative nonfiction class last year. 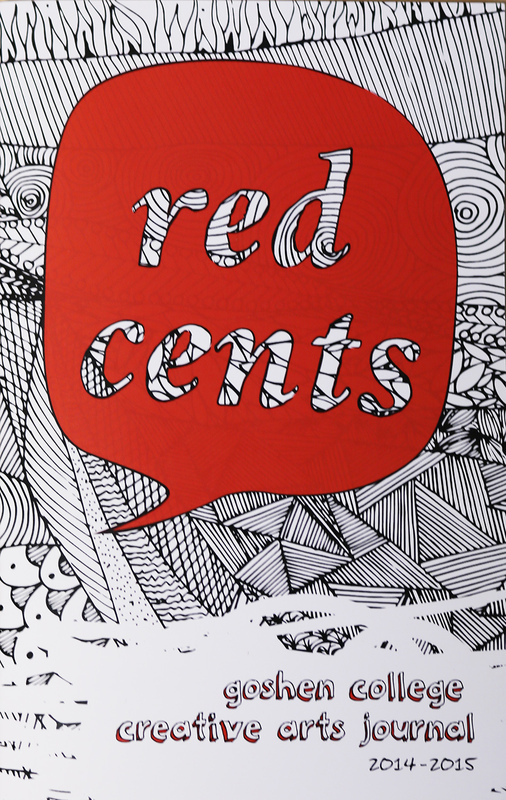 Red Cents 2015, edited by Brooks and Yoder, is the annual creative arts magazine that showcases student writing, visual art and graphic design. 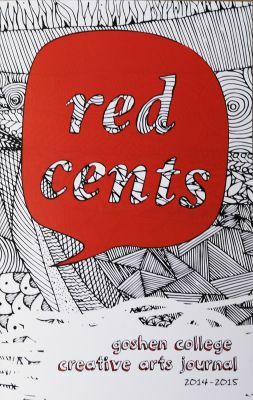 This is the 10th annual issue of Red Cents. 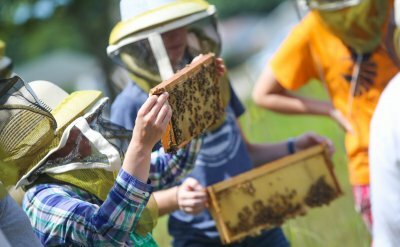 Pinchpenny Press was founded by Nick Lindsay in 1969 and is sponsored by the Goshen College English Department. 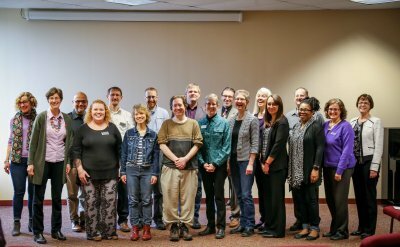 The press is overseen by an editorial board made up of professors and students who select manuscripts for publication and offer editorial suggestions to authors. The books are available for $5, or $20 for all six. For more information about Pinchpenny Press and to order copies of a book, visit www.goshen.edu/academics/english/publishing/pinchpenny-press/ or contact Kyle Schlabach (kylesbs@goshen.edu).